Nope! There is no way to restore/see deleted posts in a Facebook Group because that�s how the application is actually designed to function. What i believe is Facebook will be Logging every single thing users does in their account.... For Facebook Groups and Facebook Pages, you can choose a Post Type for your Facebook update. In case you've chosen the Upload Photo option for your Post Type, you can include a Default Image to use whenever the Joomla article to be submit automatically to Facebook does not contain an image. 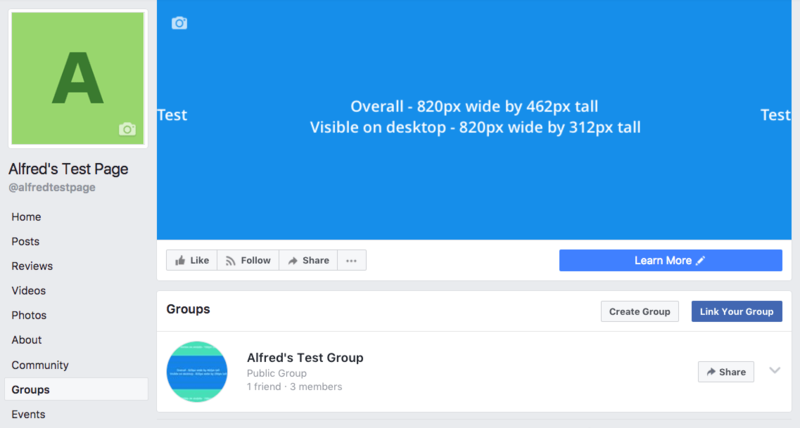 For Facebook Groups and Facebook Pages, you can choose a Post Type for your Facebook update. In case you've chosen the Upload Photo option for your Post Type, you can include a Default Image to use whenever the Joomla article to be submit automatically to Facebook does not contain an image.